You know where you are going. We know where you can park. Just show up at the space and park your car - no wasted time, no wasted effort. 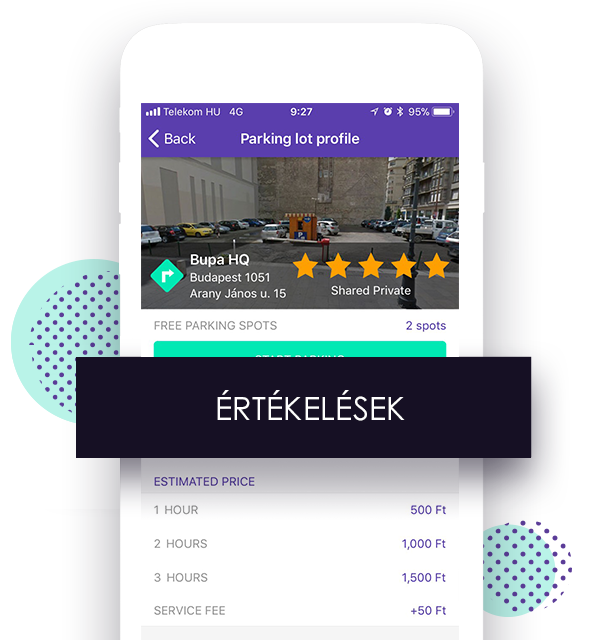 You can check prices and open hours as well as the number of free places and user ratings on the profile of the lot so there can be no unpleasant surprises when parking. Parkl enables quick entry into guarded parking facilities. No more texting or calling: You get comfortable parking smoothly and without obstacles. Forget about being late and having to apologize just because you couldn’t find a parking space. With Parkl, parking is as it always should be - you’ll arrive, park, and get on with your day. Parkl provides layouts of the parking facilities so you’ll never get lost in parking facilities again either. No more looking for coins and waiting in line at the payment point. 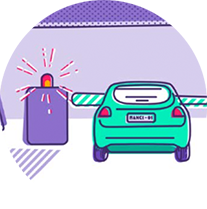 Parkl will automatically withdraw the amount from your credit card when your parking session is over. Only verified parking facilities can become part of Parkl's system. You can check photos of the parking facilities ahead of time using the app so you’ll know exactly what to expect at each. Parking spots reserved for Parkl users are marked with stickers and there are signs to assist you in getting in and out. 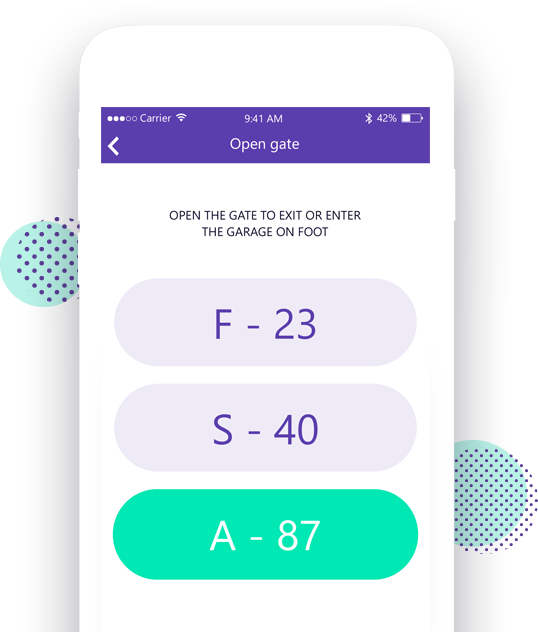 Gates can be opened using the app as well. Our partners can be evaluated using a star system with comments, so users can share their opinions and we can react to poor ratings and negative comments. All charges can be checked ahead in the app, and since you pay minute-based charges through the app, there will be no unpleasant surprises.